Hartco Quality Wood Flooring, among the top flooring brands in the world, has a reputation among commercial designers for design freedom. Hartco's range and flexibility also satisfies a yearning for a highly personal, custom style in the home. Hartco patterns and contrasts help define interiors, from traditional to the avant-garde. 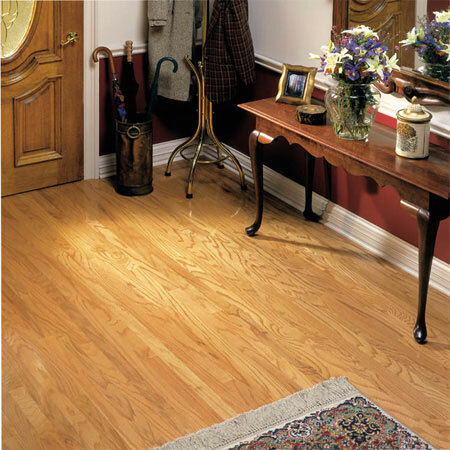 Click here for more information about Hartco® Wood Flooring.